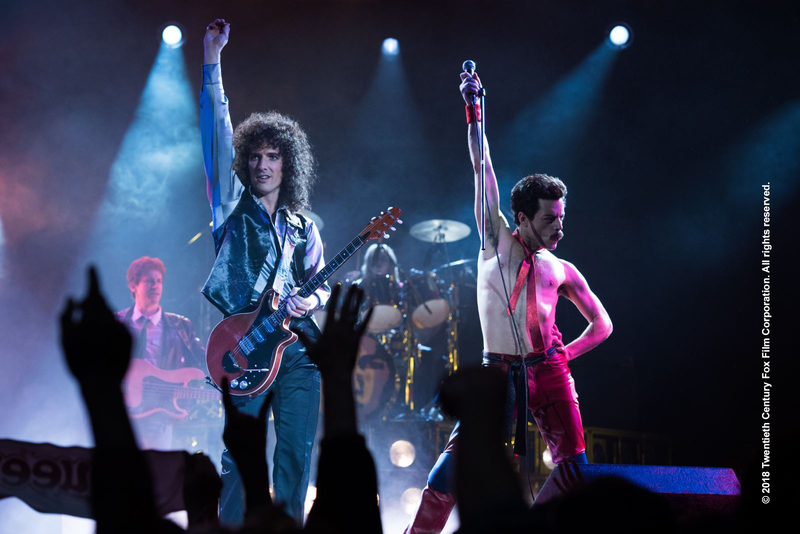 favourite movies on a huge outdoor cinema screen, offering you an experience like no other and an unforgettable night under the stars. 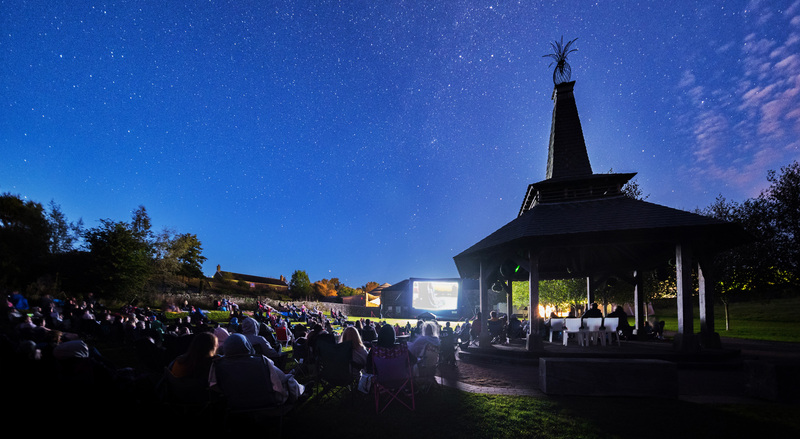 Our outdoor cinema events bring the magic of film to beautiful and unique venues all over the UK, screening classic movies on a huge outdoor cinema screen. 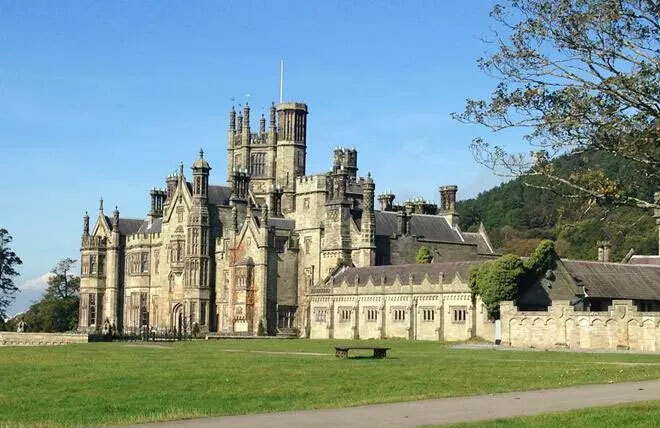 Set in 1000 acres of glorious parklands, Margam Country Park offers natural beauty, history, wildlife and a wide range of fun activities and facilities to make it one of the best days out in Wales for all the family. 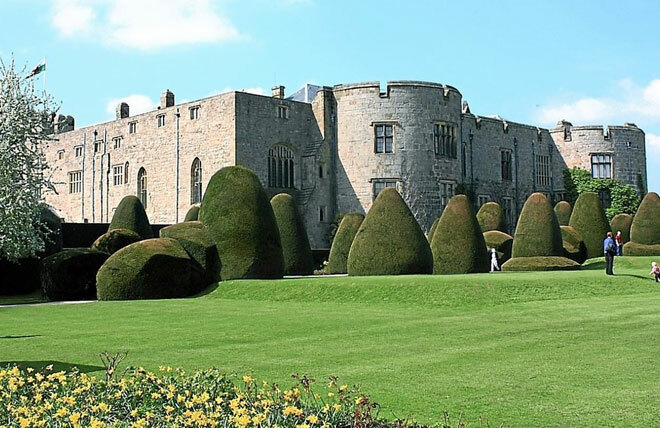 Chirk Castle, occupied virtually continuously as a castle and stately home for almost 700 years, sits on a hilltop with its best views over the Ceiriog valley to the south. 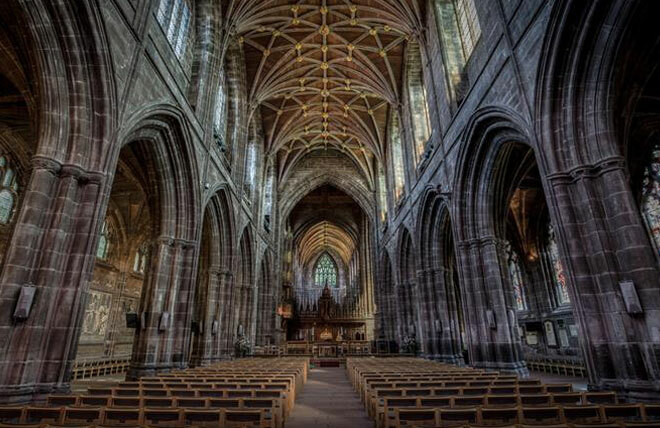 Chester Cathedral is the must-see attraction within the historic city of Chester. 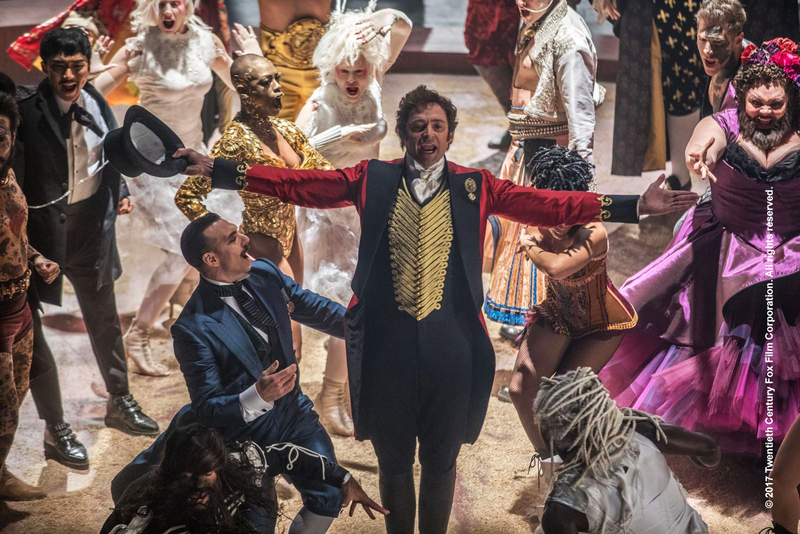 It's a vibrant community of worship, an ancient abbey and an architectural treasure.